What good is having all this knowledge without someone to share it with? Hear about the major milestone we recently reached here at Stratus Hub and our recommendation for keeping all your passwords strong, safe and easy to access. Managing duplicates using salesforce duplicate management rules. 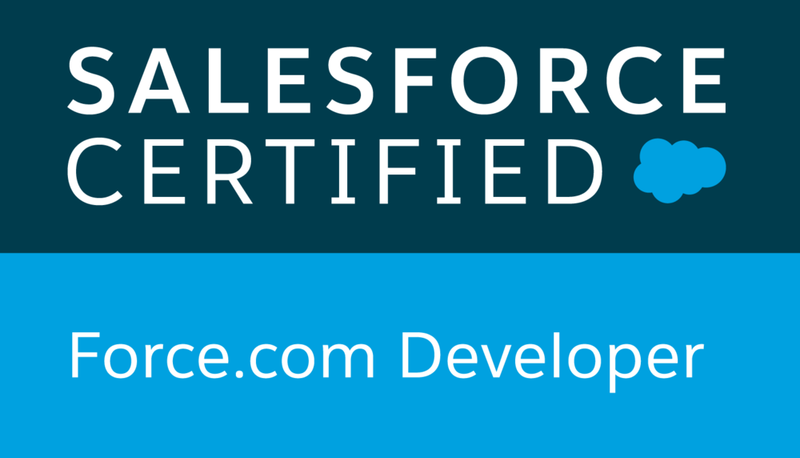 Part 1 in a three part series on duplicate best practices in salesforce.com. Should I switch to Lightning Experience? If you've heard the latest new's about Salesforce Lightning Experience but haven't decided whether or not it's right for you. This article just might help you with that decision. User Adoption is key to ensuring all your time and hard earned money developing Salesforce for your Business wasn't all for naught. 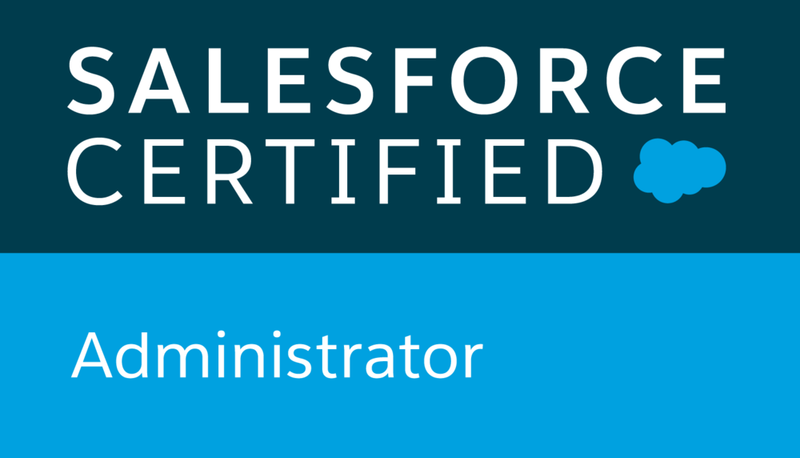 In this post we discuss three things you can do to help ensure Salesforce is not just being used, but being used to its highest potential. Want the newest Blog entries sent directly to your email inbox? Subscribe below.